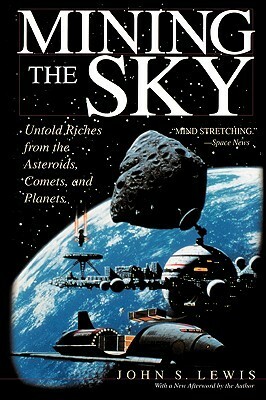 I discovered the book Mining the Sky over a decade ago when I started getting into what I call an abundance mindset. John Lewis points out the way many population resource analysis fail to figure in resources outside the earth. Since the beginning of the space age we have proved that we can get into space, so why ignore what’s out there ? At one point Lewis covers the enormous amounts of nickel and platinum in some asteroids. Sometimes up 99% ! It reminds me of a film I saw as a kid called Moon Zero Two. in the film mining entrepreneurs crash a pure sapphire asteroid on to the moon in order to mine it. Nickel and Platinum also just happen to be some of the ingredients for the “Cold Fusion” reaction or what is now called Low Energy Nuclear Reactions. John Lewis is starting a company with other people with some formidable credentials (Deep Space “mine”?, NasaSpaceFlight.com forum). The chances are that, with Space X now proving commercial access to space is viable, that many industrialists will be getting very excited about having access to the resources “out there”. With the enormous amount of resources “out there” we would all get to benefit. But it is sometimes like there is kind a blockade, at least in the way we think of Earth when it comes to figuring in all resources, a point Lewis makes well in his book. It’s like there’s an invisible barrier, or sphere, around Earth when it comes to calculating population models. Of course unchecked expansion, as we all know, can eat up limited resources. 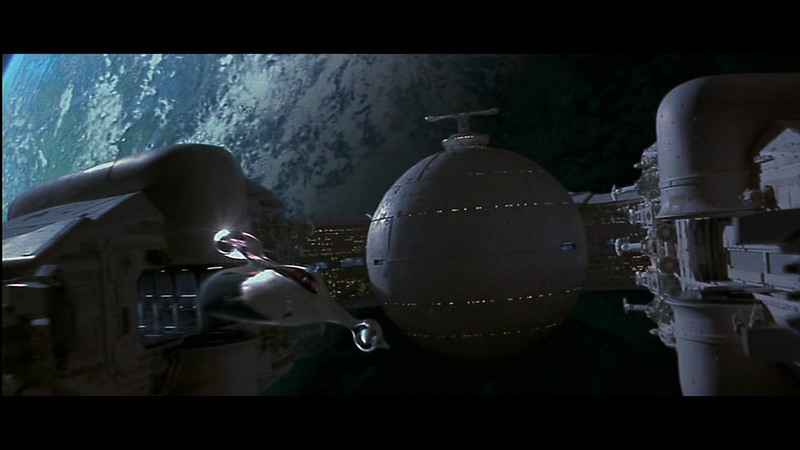 But up until the last century, that was taking place in a world where we were unable to get into space. Now the sky is literally no longer the limit. It makes sense to pursue space mining if there is going to continue to be large human populations. Access to resources in space can give us that prosperity.